Thanksgiving is probably my favorite holiday! Although I absolutely love Christmas, I really appreciate the simplicity that Thanksgiving brings. No pressure to get presents or have everything perfect, just time spent with family and friends over good food; giving thanks to God for all that he has given us and where he has brought us. Our school year slows down quite a bit during Thanksgiving and Christmas as we enjoy the season and all that we can learn about these special holidays. 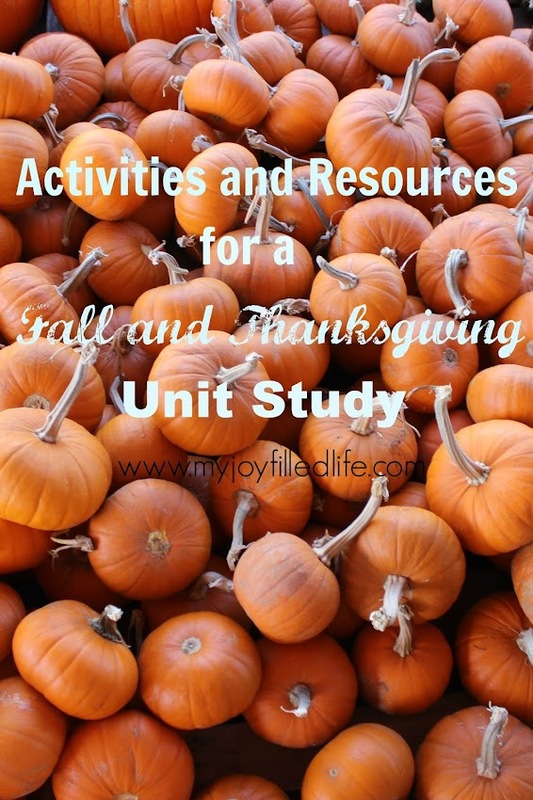 For a few years now we have done a unit study, learning about the true story of how Thanksgiving started and also finding ways to incorporate the traditions of the fall season into our studies. Here are some resources we have used and projects we have done that I hope will help you with your own unit study! 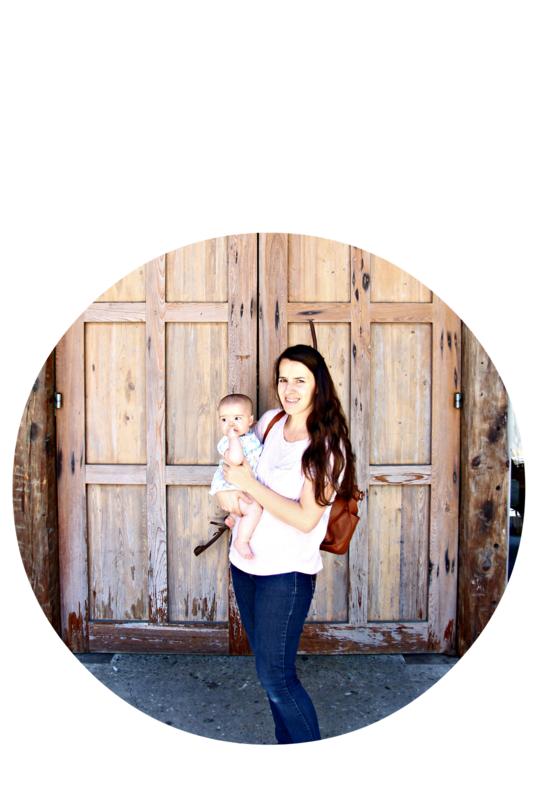 Read the rest of this post over at My Joy Filled Life!! I love fall - just wish we had rain (Over in California!) Blessings as you school and parent!